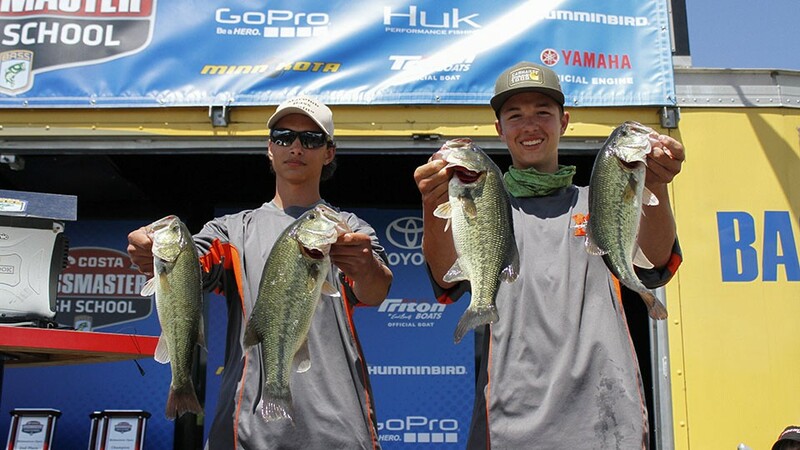 Further congratulations to our Bass Fishing Team of Hunter Litchfield and Lawson John who placed 8th at the Bassmaster Midwest Open. This tournament was featured on ESPN2. Due to their success they were invited to compete at Lake Springfield to try and qualify for the Bassmaster Nationals. Great Work!